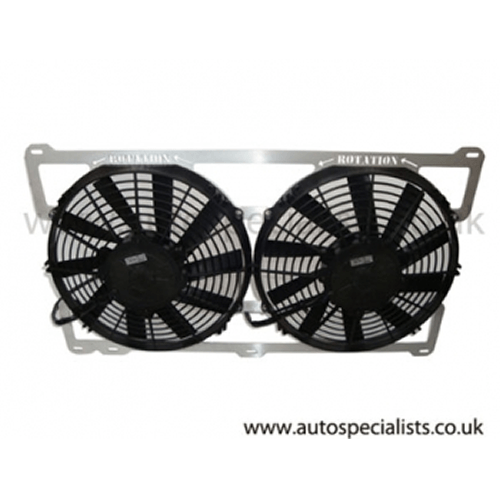 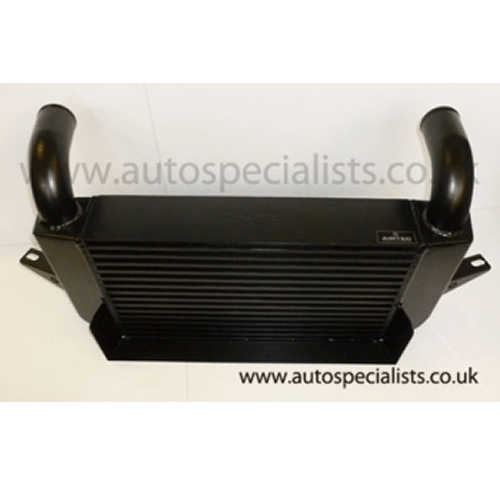 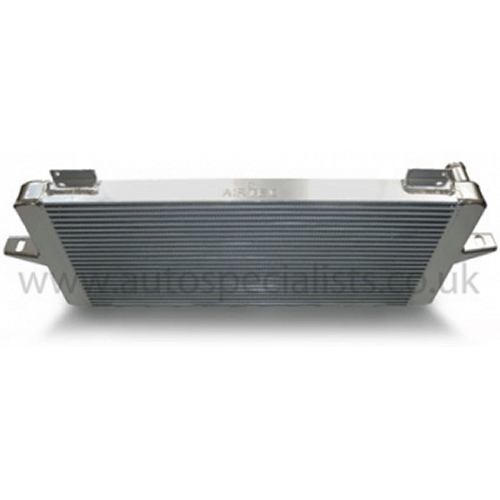 Used when fitting RS500 style intercooler. 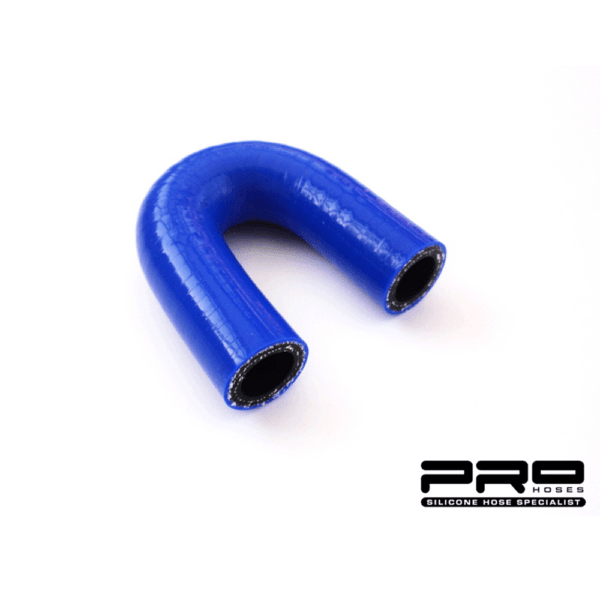 Please note, If you have ordered Air-tec intercooler this pipe comes included. 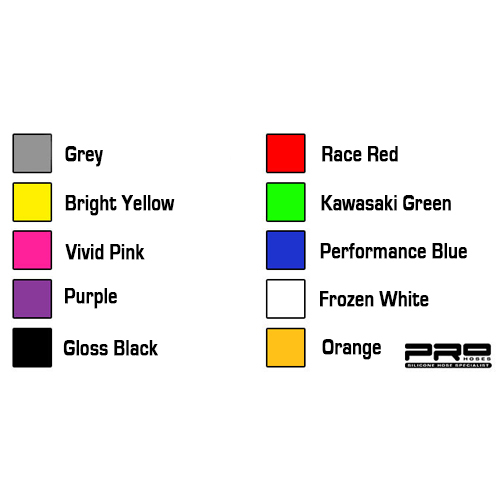 This item is made to order, please expect a 5-7 day delay on custom colours. 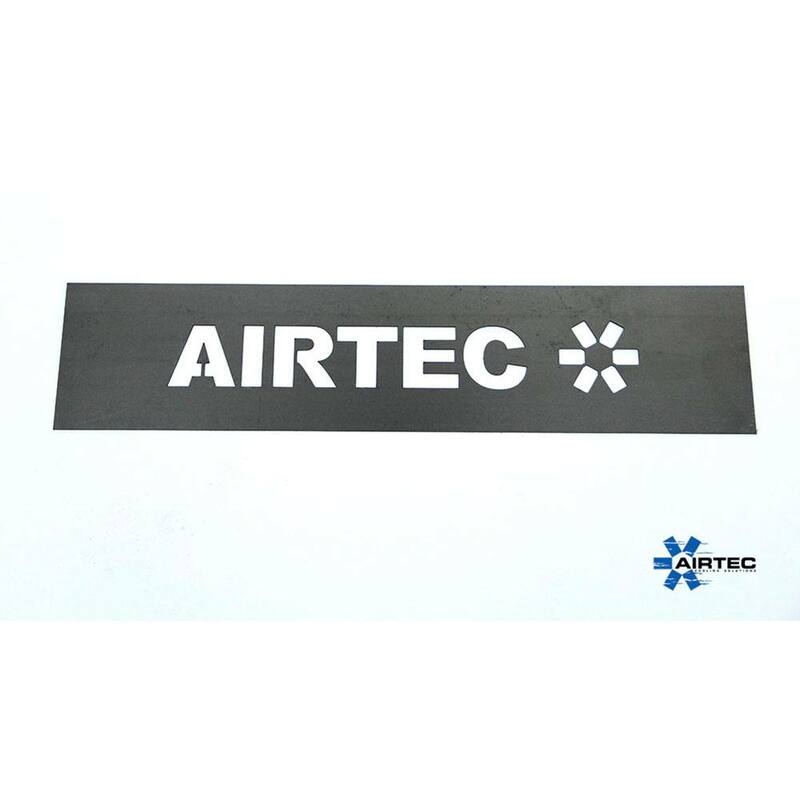 Please note, If you have ordered Airtec intercooler this pipe comes included.